Missing teeth can make day-to-day functions, like eating and talking, difficult. It can also make you feel self conscious about your appearance. If you have multiple missing teeth, dentures may be right for you. Restorative dentistry treatments can give you back your smile and confidence. Schedule a consultation with Skillman restorative dentist James Altomare to find out if you're a candidate for dentures. Most patients who wear dentures are in their 50s or older, but dentures can be used for patients of any age. Whether you have lost your teeth due to poor dental hygiene, which results in tooth decay and gum disease, or injury, dentures can be used to replace your teeth and restore dental function. Dental implants: Dental implants are surgically placed, titanium posts that act as an artificial tooth root. The jawbone heals around these artificial tooth roots to create a permanent, secure bond. Once the bond is formed, a dental crown can be attached to replace individual teeth. Though it is possible to replace a full set of teeth with individual dental implants and crowns, it can be expensive and take an extensive amount of time. Fortunately, dental implants can be paired with dentures or bridges, for more efficient treatment in regard to both cost and time. Implant-supported dentures: Implant-supported dentures use three to five dental implants to anchor the dentures within the mouth. Implant-supported dentures can be placed in the upper or lower arch of the mouth, or both. 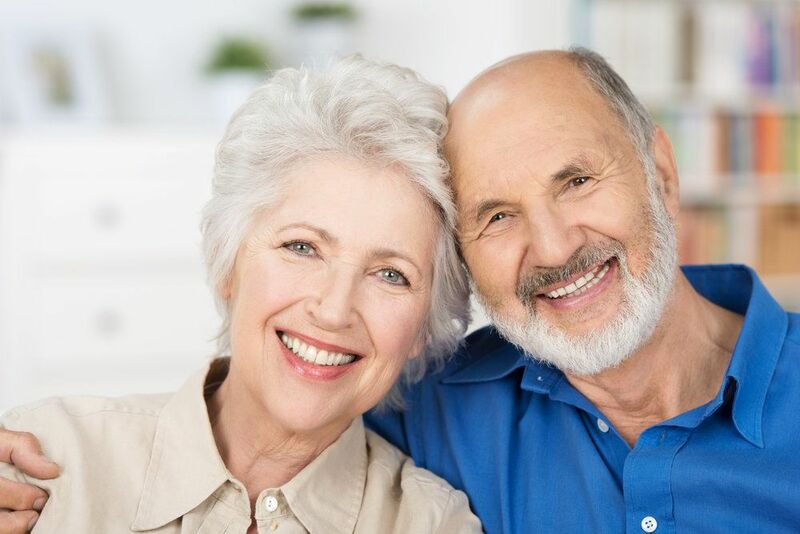 Implant-supported dentures allow a secure fit so wearers can eat and speak with the confidence of knowing their dentures will stay in place, while still being easy to remove for cleaning and maintenance. Implant-supported bridges: Implant-supported bridges use dental implants to secure the bridge within the mouth, replacing two or more consecutive teeth. Implant-supported bridges are best suited to those who are missing teeth that are all located within the same area of the mouth. Find Out Which Treatment Is Right for You! There are many restorative dentistry treatments to improve your oral health and confidence. Find out which treatments can transform your smile and your life! Schedule a consultation with Dr. Altomare today.